New data has confirmed the effects of a second rooftop solar boom taking place around Australia – driven by falling technology costs and increasingly volatile electricity prices – with nearly one quarter of all Australian households found to have invested in solar panels. The survey, published by Roy Morgan on Thursday, shows that on average almost one in four Australian households (23.2 per cent) own a “Home Solar Electric Panel”, as at March 2017. Uptake is shown to be strongest in South Australia, at 32.8 per cent; then Queensland, at 30.2 per cent; and Western Australia, at 26.6 per cent. The numbers are in keeping with the findings of May 2017 data from SunWiz, which suggested Australian households – and businesses – were installing rooftop solar PV at a rate not seen since 2012. In its May 2017 report, SunWiz said that a total of 5.7GW of rooftop PV had been installed on 1.7 million households and businesses at the end of May, capping off a record first five months of installs in any year in Australia’s history. 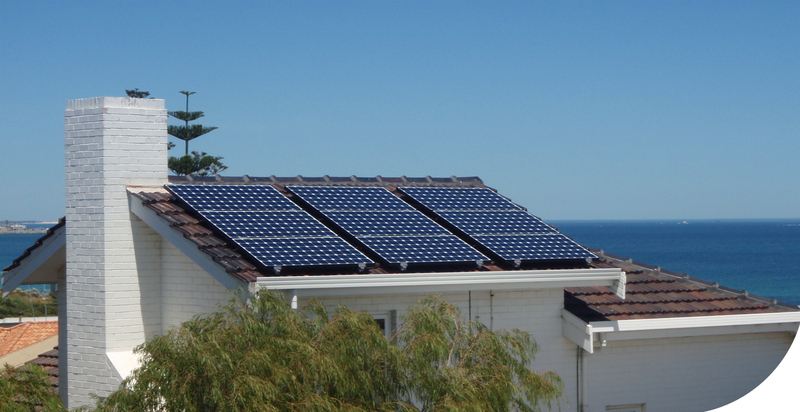 And in Western Australia – as we reported here – the residential PV uptake has resulted in a dramatic reduction in both the scale and the timing of peak demand in the state, reducing peak demand by 265MW, or 7.2 per cent in the last summer. But solar take-up has been lower for households in New South Wales and Victoria, the Roy Morgan report shows, with 17.7 per cent and 21 per cent of households investing in PV in those states, respectively. Tasmania, meanwhile, has nearly as high solar penetration as NSW, with 17.3 per cent of households owning PV panels. Interestingly, the Roy Morgan research seems to suggest that this rate up uptake will slow over the coming 12 months, with only 1 per cent (94,000) of Australian households claiming to have plans to buy or replace their solar panels in the next year.